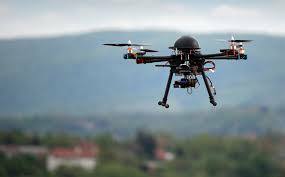 The Union Government has constituted 13-member task force to prepare road map and fast-track implementation of unmanned aerial vehicle (UAV) technology. It will be headed by Minister of State (MoS) for Civil Aviation Jayant Sinha and will have representatives from government, PSUs, industry and sectoral experts. Virat Kohli and Mithali Raj were named among Wisden’s leading cricketers of the year. Kohli had a spectacular 2017 amassing over 2500 runs at an average of 68.73 in all formats. He was named leading male cricketer for the second successive year. Mithali Ra, who led India to the final of ‘Women’s World Cup’ and emerged as the all-time leading run-scorer in women’s ODI, was named standout female cricketer of the year. 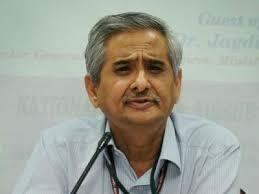 The government appointed former DoPT Secretary Bhanu Pratap Sharma as Chairman of the Banks Board Bureau (BBB). He replaces Vinod Rai, who was appointed as the first chairnman of BBB for a two year term. 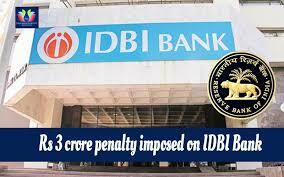 The Reserve Bank of India has imposed a penalty of Rs 3 crore on the Industrial Development Bank of India for non-compliance to the Income Recognition and Asset Classification (IRAC) norms. 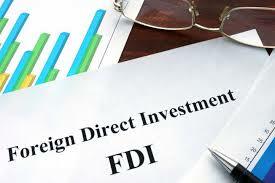 India has emerged as the top recipient of foreign direct investment (FDI) from within the Commonwealth and is the second-most lucrative source of investment within the 53-member organisation after the UK.